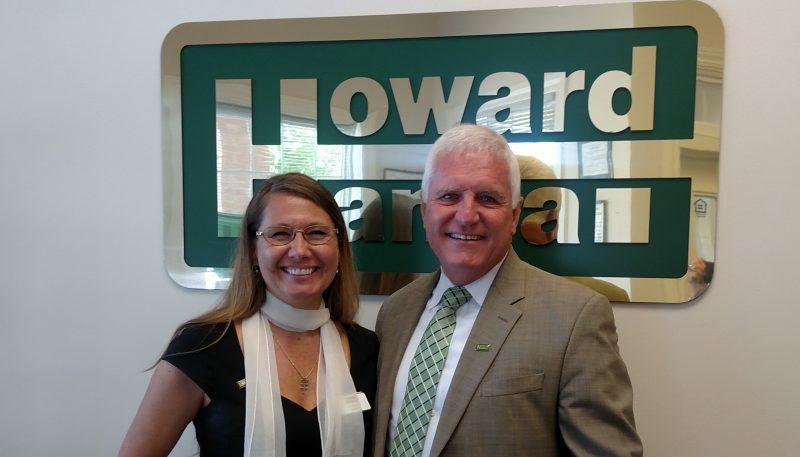 Cleveland, OH (June 6th, 2017) – Howard Hanna Real Estate Services is pleased to announce that Cynthia Gore will be joining the Ohio South Regional Management team as manager of the Brunswick, Ohio office. This office has always been a leader in supporting Howard Hanna Core Services as well as participation in company events and programs. The Brunswick office also leads with a 29% market share in the area. Gore is a graduate of both Hondros College of Business and Cuyahoga Community College with over a decade of experience working in real estate. She joins the management team with much experience and expertise to guide not only her own team but also clients in all aspects of the real estate process. In her new role, she will oversee the 35 sales associates who work out of the Howard Hanna Brunswick office. For all your Brunswick real estate needs, please contact Cynthia Gore at 330-225-1077 or email her at CynthiaGore@HowardHanna.com.